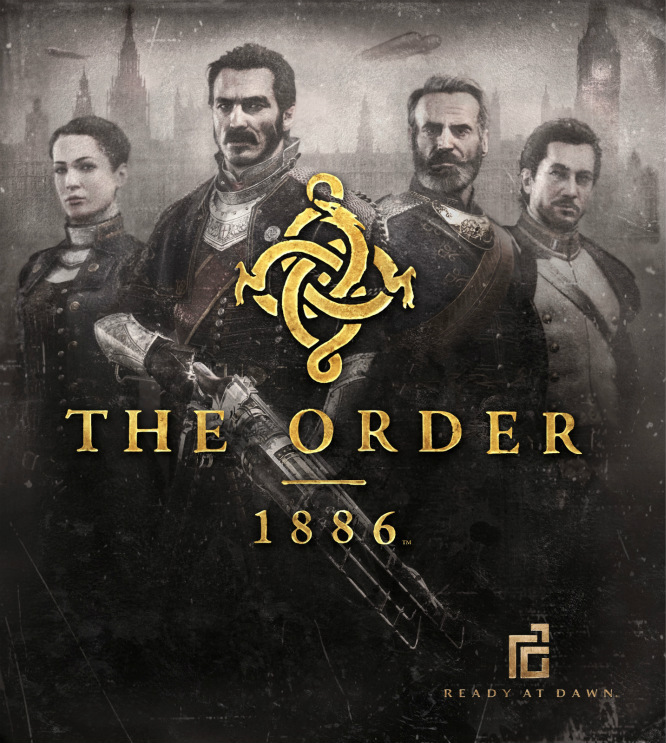 The Order: 1886 is a third-person action-adventure video game published by Sony Computer Entertainment. Set in an 1886 alternate history London, the game follows the legendary Knights of the Round Table as they battle to keep the world safe. The font used for the game title in the box art is very similar to Adobe Jenson Bold, an old-style serif typeface drawn for Adobe Systems by its chief type designer Robert Slimbach. The Roman styles of Jesnon are based on a text face cut by Nicolas Jenson in Venice around 1470. The Adobe Jenson font identified above is not available for free, please follow the link above and purchase the font. Meanwhile, you can take a look at our collection of fonts for cars, pop music and apparel as well as round-ups of new & fresh fonts around the web. In addition to The Order 1886, It seems we can’t find other examples (logos, movie posters, album covers etc.) of Adobe Jenson typeface in use.